EPISODE TEN OF THE PAINTING SESSIONS: SNEAK PEEK! In this month’s Painting Session, I decided to step out of my comfort zone by embracing the world of pure abstraction, and I learned so much. By not allowing myself to use my quintessential, recognizable imagery such as flowers, figures, plants, and animals, I was forced to explore color, mark-making, and form in a whole new way. What I found really interesting was how free this process actually made me feel. Instead of seeking out and/or forcing images or a narrative, I was able to simply play with color, mark, value, and form in a way that felt relaxing, expressive, and full of possibility. You can check out a sneak peek of the episode below. 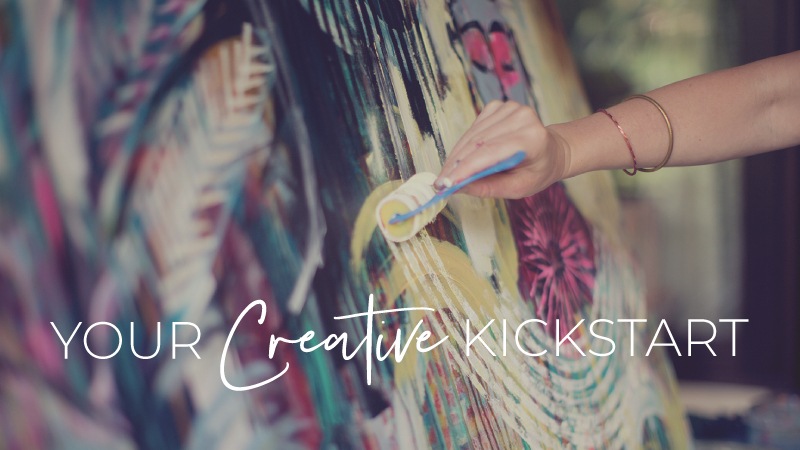 If you’re left craving more, you can access any of these beautifully edited videos with an instructional voice-over by purchasing an Individual Painting Session for just $36 (including lifetime access) —a sweet deal, indeed!